Not sure what a data lake is and what a well-managed data lake is capable of? 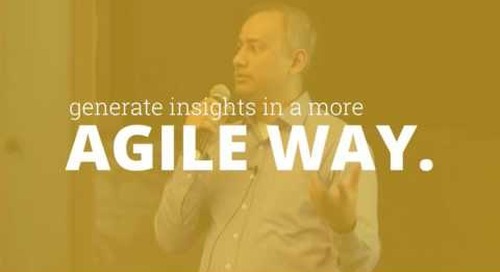 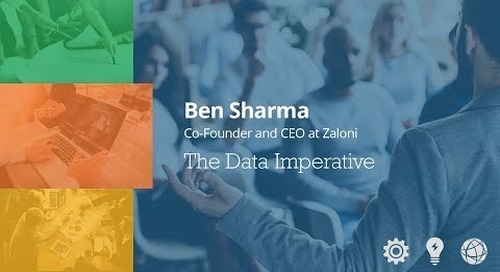 Renowned speaker Ben Sharma, covers the fundamentals of a data lake in this video. 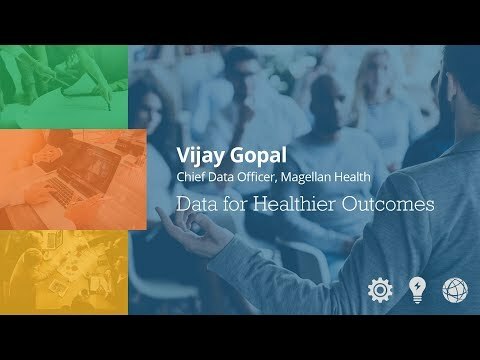 He explains the process and purpose of a data lake and the importance of proper management.